A rite of healing and acknowledgement. 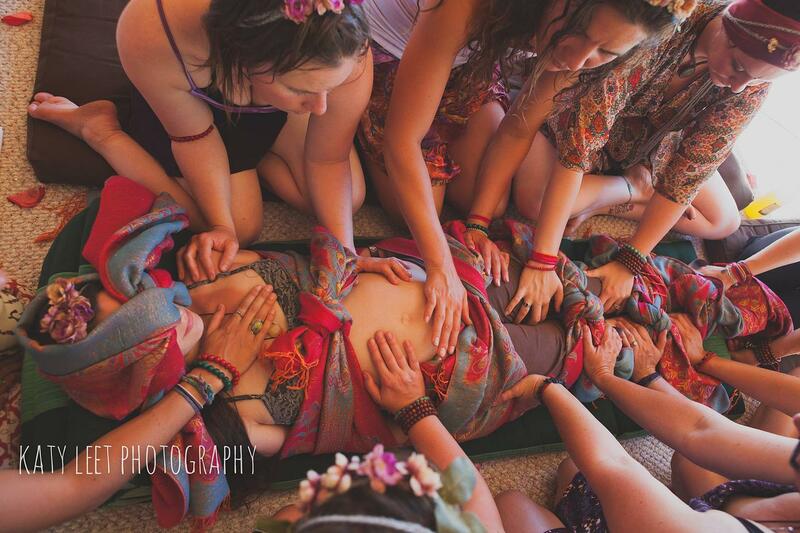 Traditionally done soon after birth (and known as ‘mother warming’), this ceremony is also a wonderful way to mark the passage out of the labrinyth of birth, to honour the work you have done in bringing new life, and to heal your body, mind and spirit of any residual hurts or traumas associated with your birth/s. The mother’s belly is bound, and she is warmed with heat bags and the touch of her women folk. Women may sit in circle and share some of blessed words to soothe the mother. She may speak too, to name the things that she is holding, and thus release them. Often the group will sing to the mother and nourish her with some warming foods…The circle of women may end by writing some things they wish to move through as mothers finding their way back to a sense of self, and then burn those things to release them. Contact Kimba to find out more. All enquiries are welcomed!